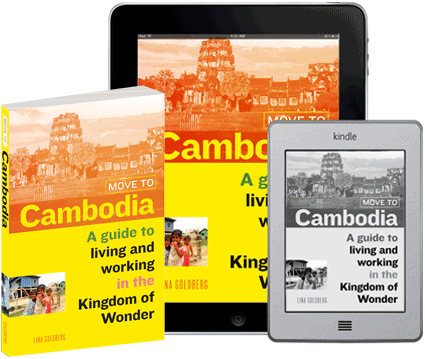 While many move to Cambodia in order to retire or pursue artistic endeavors, others come to pursue employment opportunities in the Kingdom of Wonder. We’ll tell you all about employment in Cambodia, from how to find a job to how to start a business. Whether you’re working for someone else or for yourself, it’s important to know how Cambodian culture affects the way business is done here. If you’re running a business, there’s even more to learn. And of course we’ve covered work permits and income taxes. We’ve got a special section for those who are interested in teaching English, including how to find an English-teaching job in Cambodia. 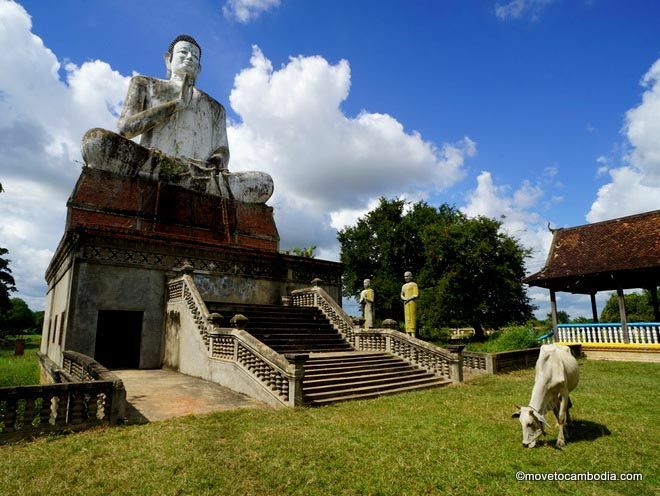 Additionally, we’ve got some advice on volunteering in Cambodia.